The Patriots have added a big name in the pass rushing department as well as a running back to their already crowded backfield. 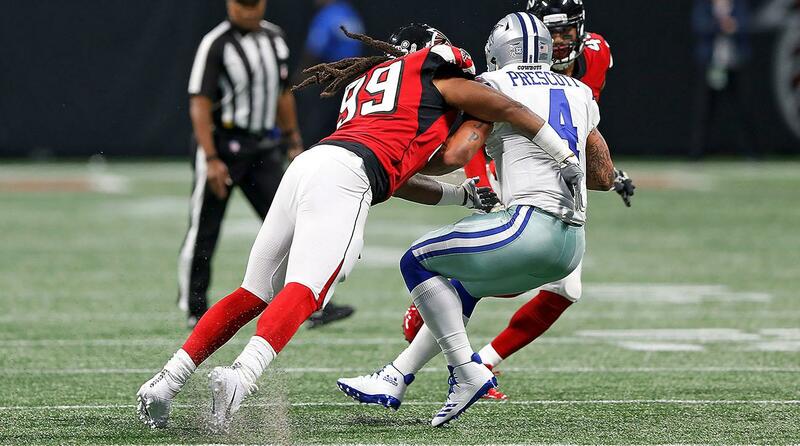 The team came to terms with defensive end Adrian Clayborn on a two-year, $12 million deal. A member of the Atlanta Falcons the last three seasons, Clayborn totaled 9.5 sacks last season with six of them coming in a game against the Dallas Cowboys last season. Patriots gave former Falcons’ DE Adrian Clayborn a two-year deal with a max value of $12.5 million, per source. Clayborn may be familiar to Patriots fans, as he nearly injured Tom Brady in 2014 when he was a member of the Tampa Bay Buccaneers. He figures to start opposite Trey Flowers and also should be able to bolster the run defense. New England also signed Jeremy Hill. 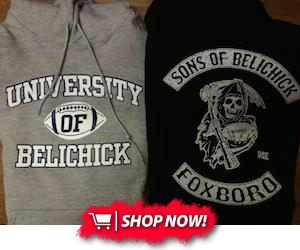 As of this moment, the terms of the deal have not been revealed, but this is a classic Bill Belichick move. Hill is only 25 years old and once rushed for 1,000 yards. However, last season he only played in seven games and ran for 116 yards. At 6'1' and 230 pounds, he gives the Patriots some size and power in their backfield much like LeGarrette Blount did two years ago. Hill is also billed as an underrated pass catcher, something the Patriots value highly in their running backs.